Westhoeve Potatoes is a well-known exporter of export potatoes in The Netherlands. The export of ware potatoes belongs to our core business. On a daily basis we are exporting our potatoes all over the world. 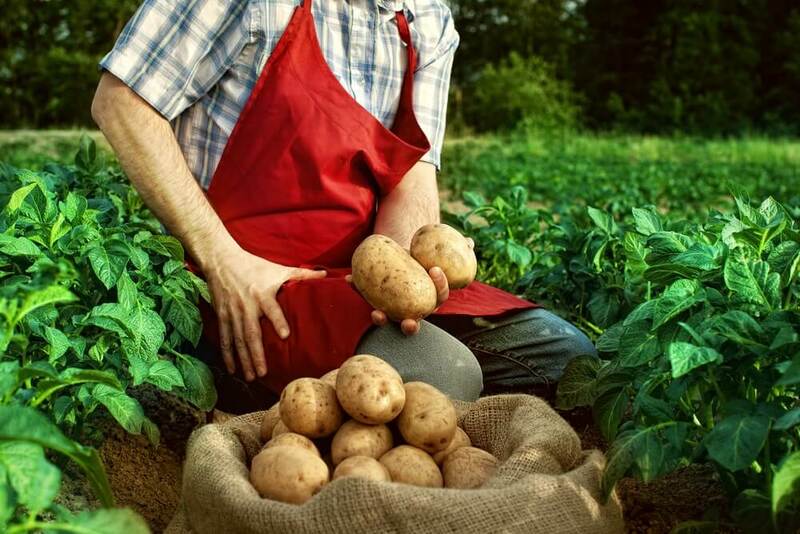 Due to an extensive network of suppliers, we are able to offer fresh potatoes throughout the year. As indicated on our website, we are closely working with local farmers, but in case the local harvest is not sufficient to cover the demand or when the quality is disappointing, we can purchase quality potatoes from farmers in neighboring countries. Our export potatoes are one of the best potatoes all over the world and are very popular for export. The weather conditions in The Netherlands are favorable for the quality of the harvest. We ship our export potatoes world-wide; not only in Europe, but also in South-America, Africa and even in the Middle East we are well represented. As we are conveniently located within a short distance to the ports of Flushing, Antwerp and Rotterdam we can offer excellent lead times for our export potatoes. With our years of experience we can also advise you on appropriate ways to ship and store our export potatoes. For more specific information about our export potatoes, transportation or our company, please feel free to contact us at any time. Fill in our contact form of call us on +31 (0) 187 68 31 37.